The USA Softball of Southern California Santee (USASSCS) is a San Diego based, recreational girl's fast pitch softball league which is affiliated with the Amateur Softball Association and is operated as a 501 (c)(3) nonprofit Corporation and run by parents and volunteers for the benefit of the players. The philosophy of USASSCS is to provide a positive experience for each player. Emphasis will be placed on sportsmanship, leadership and skill development. All adults and players will be held to a high standard of conduct while treating others with respect. 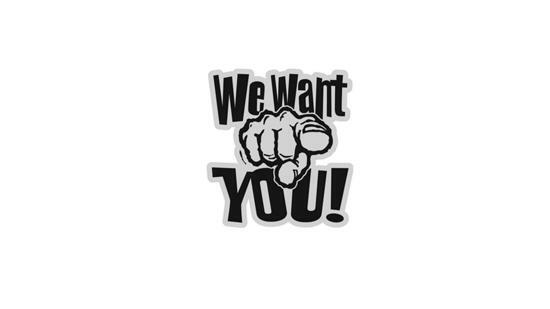 Snack Bar Workers must be 14 or older! We are asking all of our families to please keep Kylie Deering from 10u and her family in your thoughts today. Her father Kris Deering is being taken off of the life support machines this morning. Kris has been a coach and manager here in Santee and is loved by all. If you would like to help the family out, we are asking for donations of gift cards or cash. Places they can easily order or pick up a meal would be great. Please bring all donations to the snack bar. This Saturday we will be donating 40% of all sales in the snack bar to the Deering family. Please come down and show your support. Keep Up To Date! Enter your information here to receive emails! Field Maintenance and Equipment Repairs. Purchase of equipment such as, but not limited to: balls, chalk, batting cage equipment, snack bar supplies and maintenance, etc. ASA Registration, league insurance, school fees (for use of fields for practice times), background checks for volunteers, communications, website, etc. 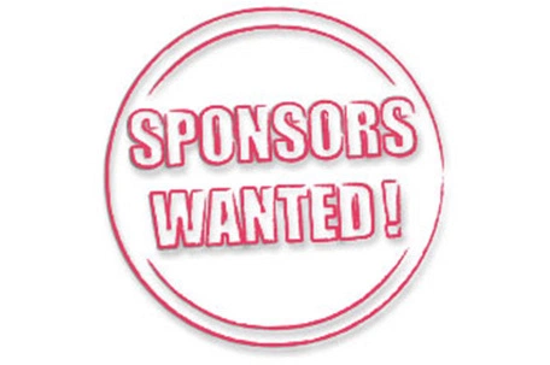 Interested in becoming a sponsor for Santee ASA? ©2019 Santee Amateur Softball Association / SportsEngine. All Rights Reserved.